Well not so much “best of” as the good stuff that really made my year. It was a pretty good year overall. On the opera front there was much to like from the COC as well as notable contributions from the many smaller ensembles and opera programs. The one that will stick longest with me was Peter Sellars’ searing staging of Handel’s Hercules at the COC. It wasn’t a popular favourite and (predictably) upset the traditionalists but it was real theatre and proof that 250 year old works can seem frighteningly modern and relevant. 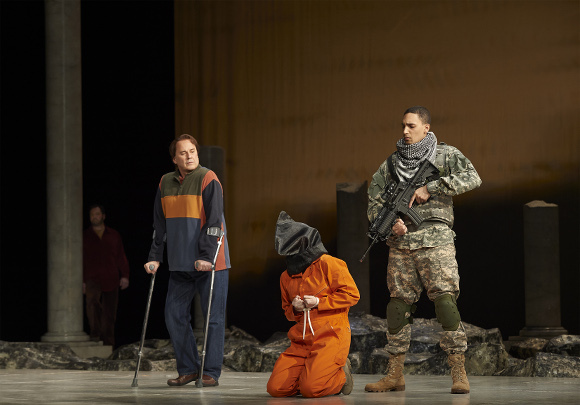 Two other COC productions featured notable bass-baritone COC debuts and really rather good looking casts. Atom Egoyan’s slightly disturbing Cosí fan tutte not only brought Tom Allen to town but featured a gorgeous set of lovers, with Wallis Giunta and Layla Claire almost identical twins, as well as a welcome return for Tracy Dahl. 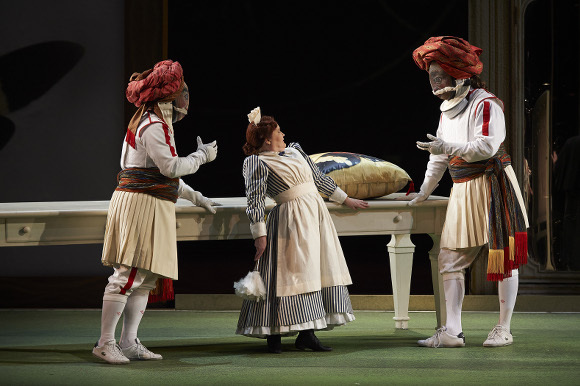 Later in the year Gerry Finley made his company debut in the title role of Verdi’s Falstaff in an incredibly detailed Robert Carsen production. I saw it three times and I’m still pretty sure I missed stuff. 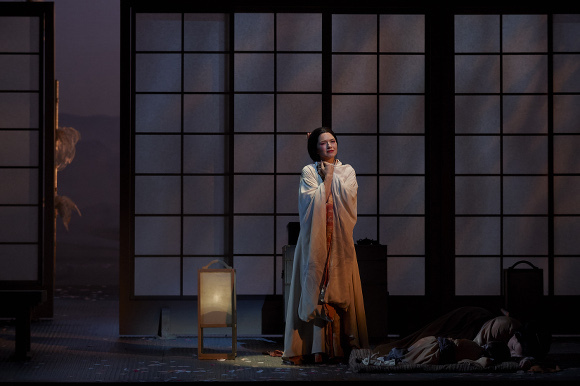 My review of the opening night of the COC’s much revived Brian Macdonald production of Madama Butterfly was as lukewarm as the audience reaction. In fact, I’ve never seen an audience in that house so subdued. Reviews of the alternate cast with Kelly Kaduce in the lead had generally been more encouraging so I was keen to see what she could do. I saw it yesterday afternoon. Let’s cut to the chase. She transforms the production. It’s like watching a different show and every scene she appears in has an energy that was lacking before.